These stories take too dang long to make any sense! 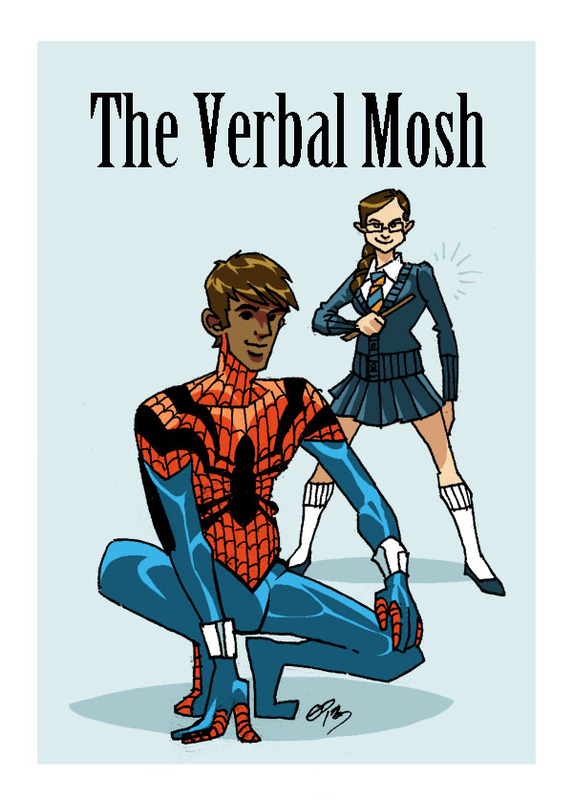 This week on The Verbal Mosh, we review: Batman #28, Batgirl #28, Nightwing #28, Superior Spider-Man #27, Thor God of Thunder #19, and Wolverine and the X-Men #41. So tune in right here for this one. Also on our Facebook page.